ACH puts a lot of emphasis on worship as an expression of our devotion and joy in the Lord. Worship is more than singing songs. It is a time of reflection, dedication, commitment and celebration of what the Lord has done and would do if we dedicate our lives to Him. 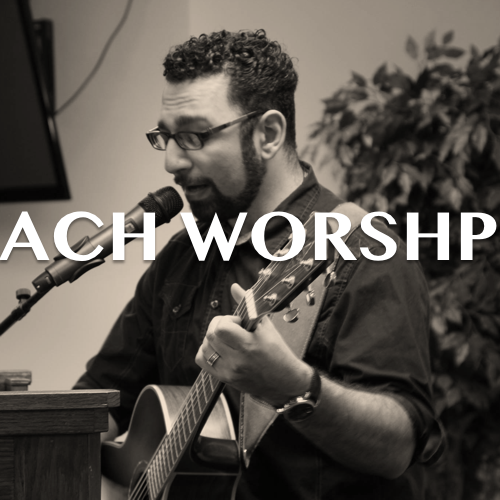 At every occasion and event, the worship team is ready to lead in great choruses. Come and worship with us at any of our weekend services.